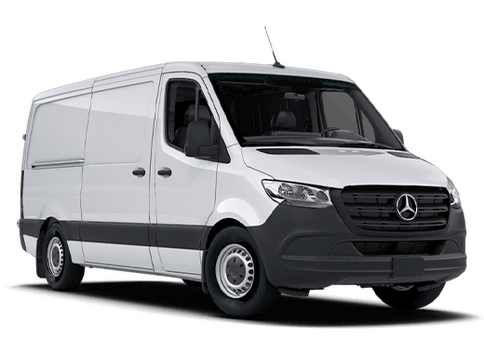 This outstanding example of a 2019 Mercedes-Benz Sprinter Crew Van is offered by Mercedes Benz Of Arrowhead. Beautiful color combination with Arctic White exterior over Black interior making this the one to own! You've found the one you've been looking for. Your dream car. 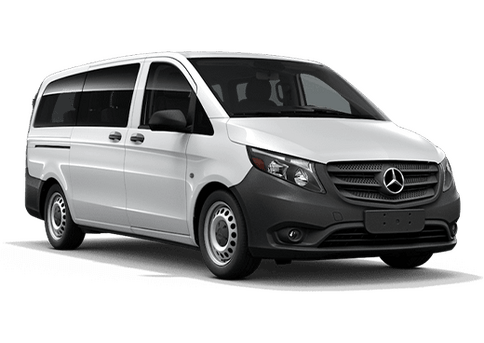 There is no reason why you shouldn't buy this Mercedes-Benz Sprinter Crew Van . It is incomparable for the price and quality. 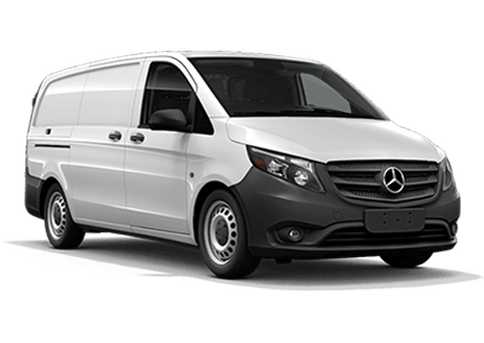 The Mercedes-Benz Sprinter Crew Van will provide you with everything you have always wanted in a car -- Quality, Reliability, and Character. Visit your Mercedes dealer today serving Phoenix, North Scottsdale, Tempe, Gilbert, Mesa, Chandler, Scottsdale AZ.